When facing a situation in the military where you need legal counsel, relying on a military appointed counsel may not always be your best option. Most military attorneys appointed to you have no more than two or three years of actual trial experience, and your case may even be their first trial! 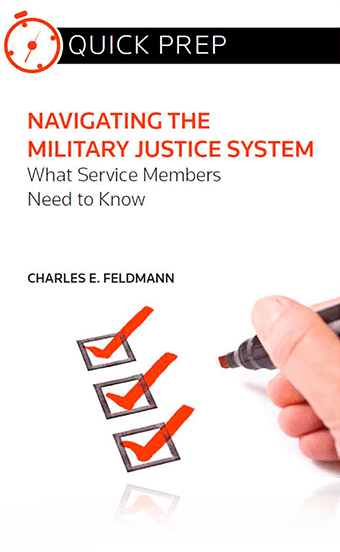 Because military law is quite different than standard law outside the military, it poses complexities that someone who is not highly experienced may inadequately address. The experience level of the attorney you choose to represent you makes a tremendous impact on the final result of your case. Your counsel's experience level holds your career and future in their hands. Therefore, it is important to choose a military criminal defense lawyer who can present the most aggressive and well thought out defense on your behalf. You have the right to choose your own legal counsel, whether it is an appointed one or a civilian attorney you wish to retain independently. If you are questioned or charged by an investigator, it is best for you to say nothing until you have a skilled and experienced military criminal defense attorney representing you. You have the right to invoke the right to an attorney and remain silent. Most individuals want to cooperate, but will inadvertently say something that can be easily misconstrued and used against him. It is the duty of an investigator to attempt to get a confession out of you, so anything you say can be used to build a case against you. Although often stated that being cooperative will be looked at favorably, this rarely comes out in your favor. Seek legal counsel before signing anything! You may be signing something that commits you to some form of responsibility for the crime you are accused of. With our talented and devoted military criminal defense lawyers, you can rest assured you will be in good hands. We are available to you anytime, regardless of where you are. As an international military justice firm, we will be present to represent you whether you are out in combat or at your home base. Contact us today for aggressive and dedicated legal representation. 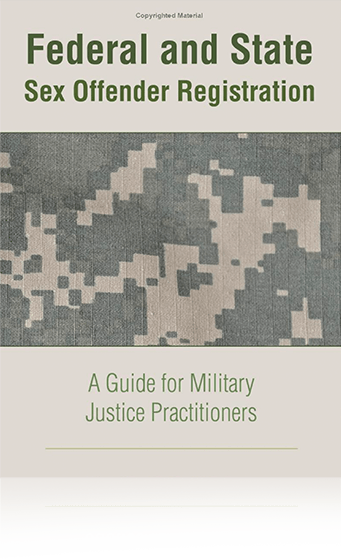 When faced with a criminal hearing in the military, contact Military Justice International immediately!